What did you think of Ordering 2-digit Numbers ? 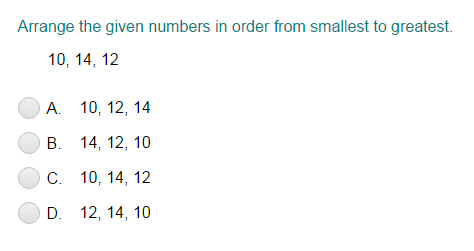 Example: Let's order the numbers 32, 38, and 34 from smallest to greatest. 32 is the smallest number. Place 32 at the first position. Now, find the smallest number among the other two numbers 38 and 34. 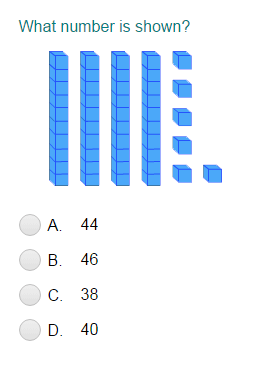 34 is smaller than 38. The correct arrangement from smallest to greatest is 32, 34, 38.